mmm sweet sweet dulce. i usually boil about 5 cans in one go but leave them unopened so i can grab from the cupboard when a craving hits yum! That is a grand idea. I will boil a bunch of cans soon but I still feel that the recipe lacks something…butter? There’s something about the flavour that isn’t quite right. 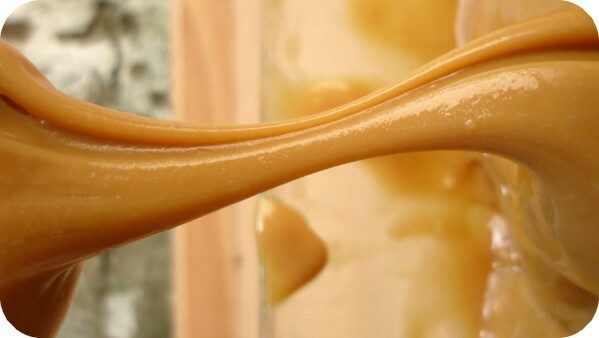 Every country in Latin America has its version of dulce de leche (and in most cases under different names). If you haven’t tried it yet, try cajeta quemada (the Mexican one), it’s one of my favourites. I have been wanting to try that! And I nearly wrote that comment in bad Spanish, but will not subject you to it… Do you know where to buy some? Or do I have to make it myself? You have got to love things that are so sweet and are so easy to make. Now after making all these cans of the stuff I will need to make some recipes to consume it all. Wow those photos are amazing! I want some…We used to make Banoffee Pie Ice Cream with Dulce. I’m craving that now! 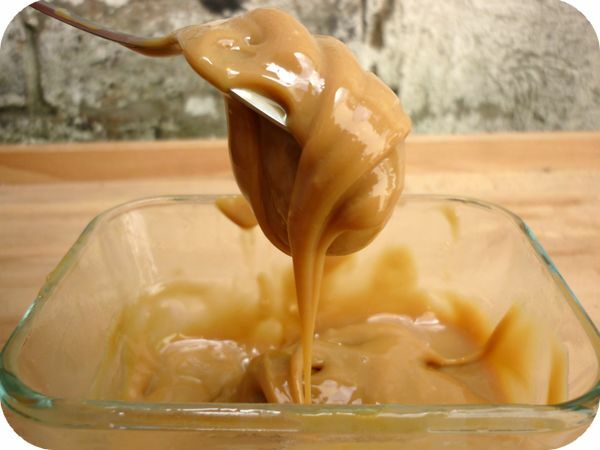 You call it Cheat’s Dulce de leche, but when you think a little bit about that, you will realise that it have nothing to do with dulce de leche. In 400g of final mass is only 150ml of milk, what can be concluded when you read ingredients list and qty, and for 400g of Dulce de leche you need 800ml of milk. You have interesting website. I liked to reading that. My cheats version is to head on over to http://www.ladeli.com.au and purchase their dulce de leche caramel spread… its the real thing, no mess, no fuss yuuuuummmmmm! !